In 2013, Canadian urbanist and journalist Charles Montgomery wrote the book Happy City, which stated the case for retrofitting cities to make them, and their inhabitants, happier. According to Montgomery, building healthier, happier places actually save society money in the long run, and it’s no secret that people who are more socially connected show increased productivity, are more resilient, creative and happy. One area that Dabbagh believes has the basic ingredients for a happy community is Bur Dubai. “This was part of the Dubai master plan developed by JR Harris in the 60s-70s. 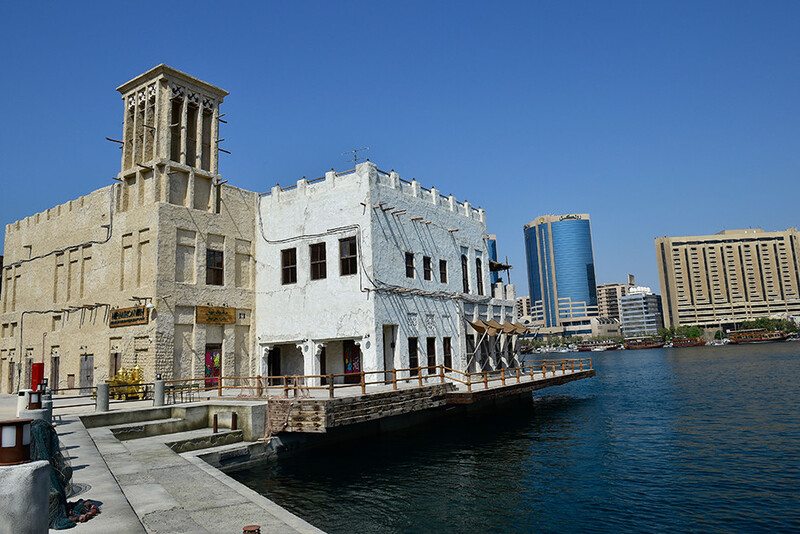 It was based on the street and city structure of the older Bastakiya area and its low-rise buildings, roads and small sikkas [alleyways] are orientated to take advantage of the wind from the Dubai Creek, as well as the shade,” she informs. “The scale is designed in relation to human scale and the experience created is rich as well as remarkably comfortable for walking around, plus there is a feeling of engagement as well as the connection to the Dubai Creek, the original source of life for the city and reason for its prosperity.